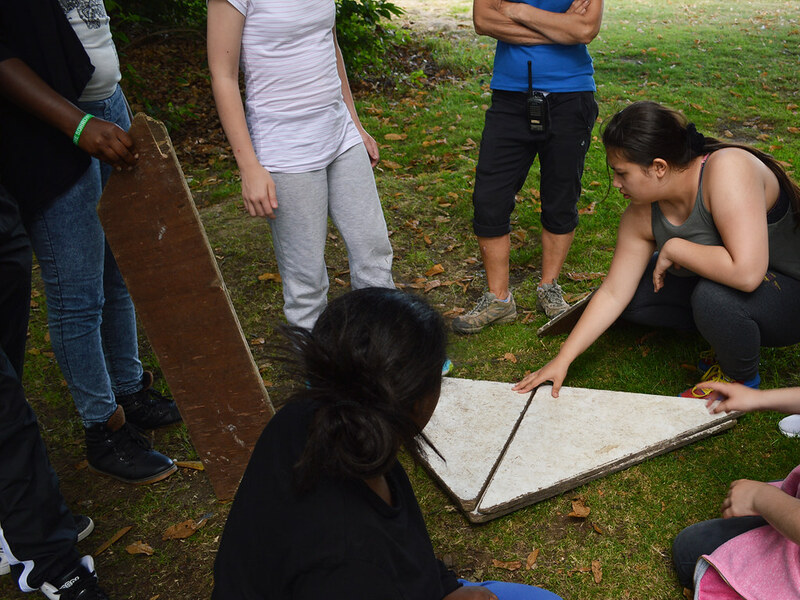 In June 2016 JtoJ facilitators worked with nine young people at CandI. 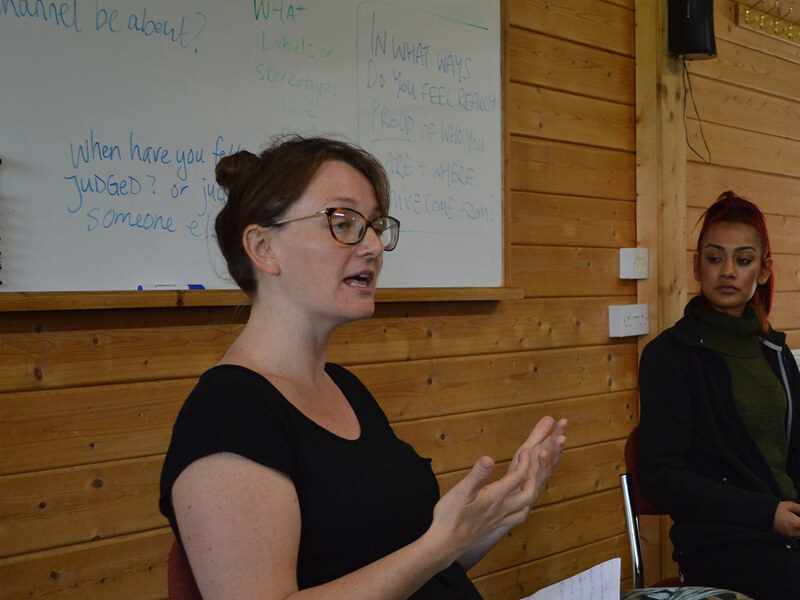 In prior discussion with us they identified their lack of confidence in interviews and belief that employers would not want to hire them. 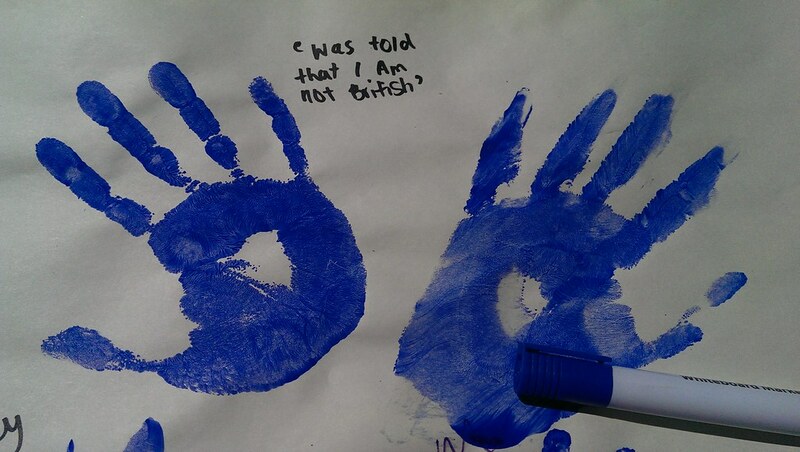 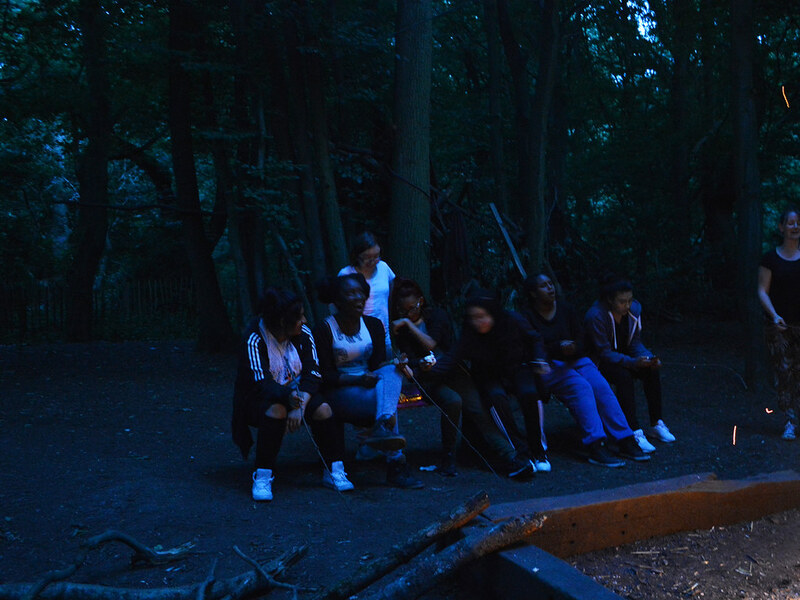 Our focus, therefore, was on developing confidence and skills. As a starting point we used stories of campaigns for justice including the Hillsborough Families and British children forcibly migrated to Australia in the 1950s and 1960s. 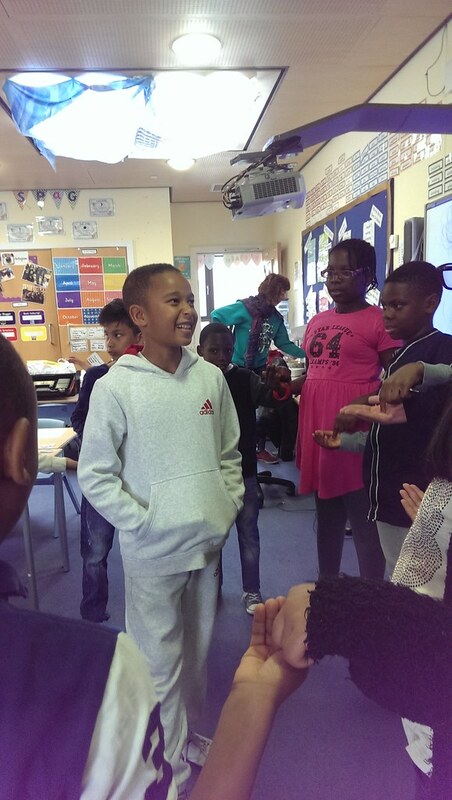 We shared examples of music and spoken word about overcoming challenges (Suli Breaks, MC Naga, Sam Cooke) and identified their own positive qualities. 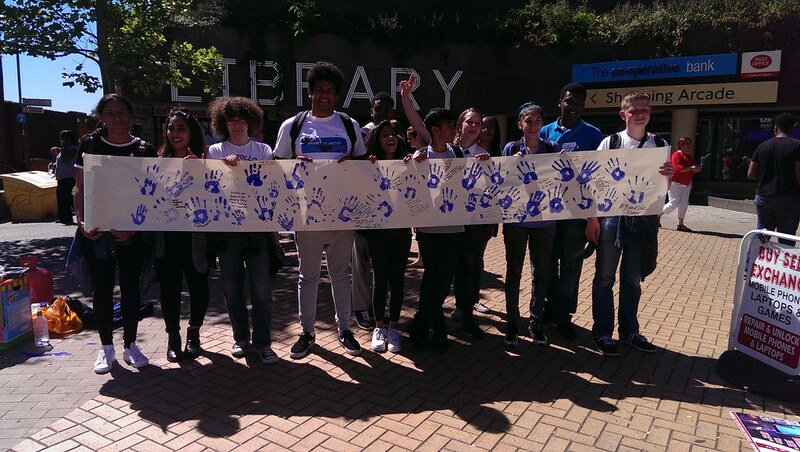 The students also shared their own choices including Akala and South London rapper Dave. We then worked with them individually and in small groups so that each young person could develop a strong body of truthful, positive achievements, skills and values they could back up with evidence from their own lives. 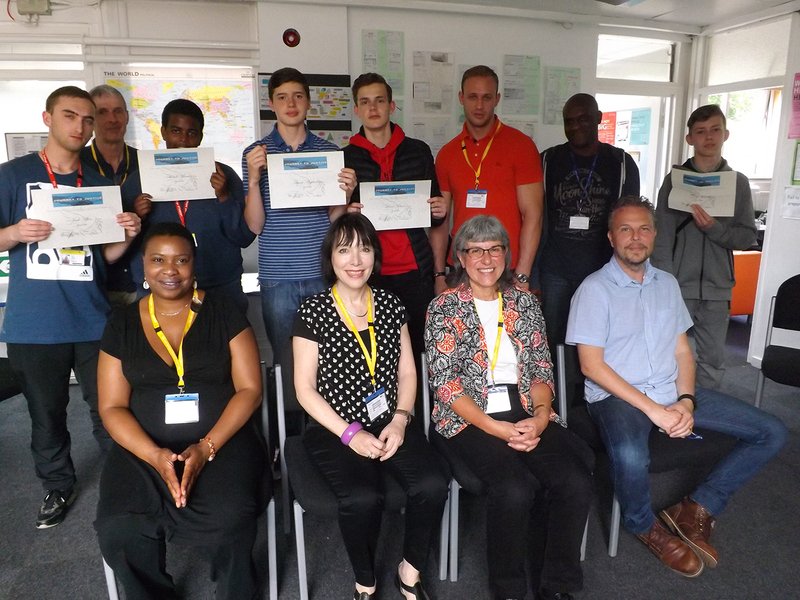 Their challenge was to undergo a formal professional interview and communicate those skills successfully. 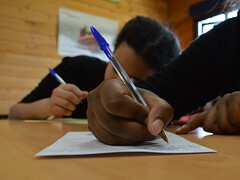 On the last day, people from the worlds of journalism, advertising, business and education interviewed them and fed back their highly positive observations to each young person. 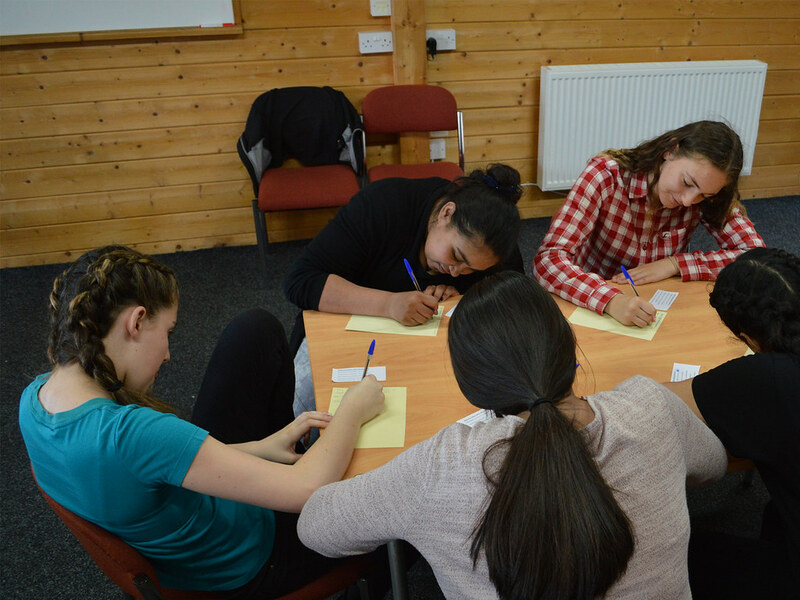 All those interviewed achieved a 4 or 5 for employability (where 5 was the highest). Not only had they proved to themselves that they could successfully impress employers, but they had brought from hibernation strongly positive aspects of their own personalities that they could be proud of and express with confidence. 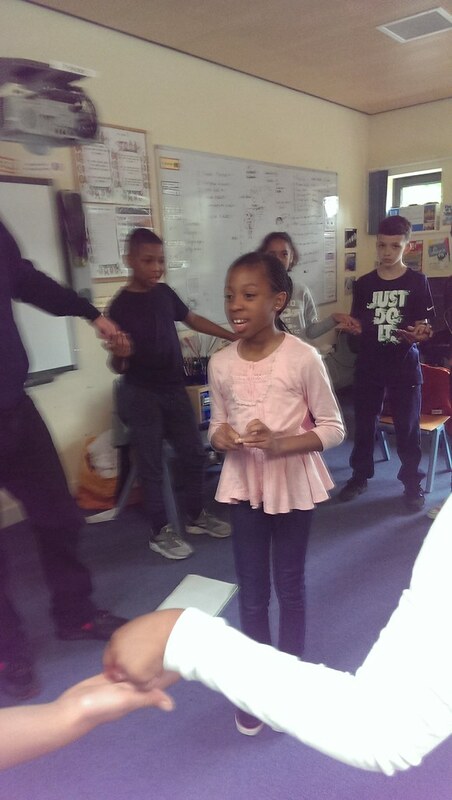 JtoJ facilitators worked with young people at SHINE Brixton in Christ Church Primary School under their Be the Change theme. We introduced them to the meaning of social justice and human rights, to the music of social protest and to Ruby Bridges and Barbara Henry who stood up against racism. 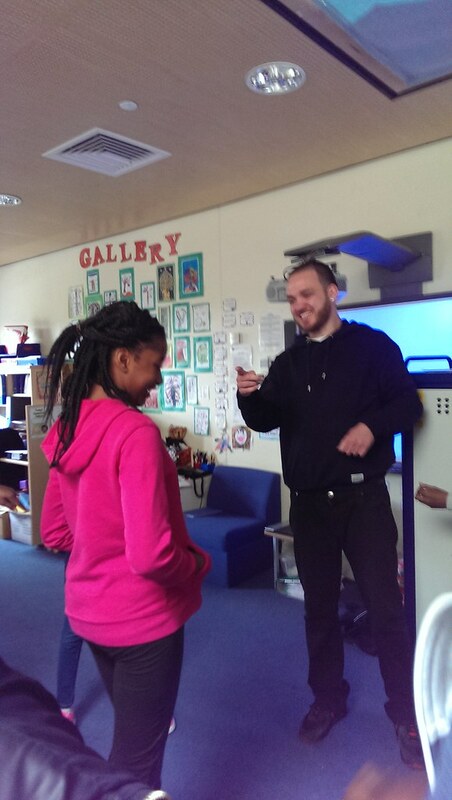 The group worked with Ryan from Poetic Unity, looking at the power of poetry to inspire social change. 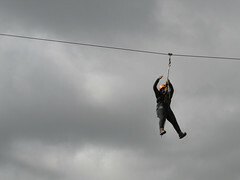 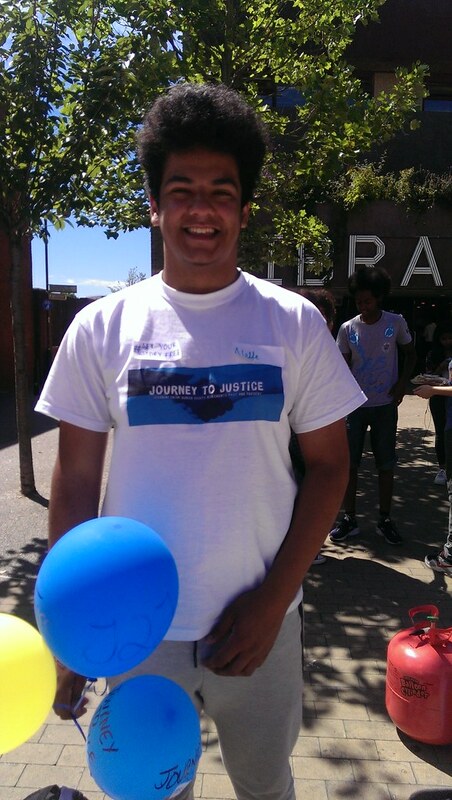 Ryan raises funds for the Alzheimer’s Society. 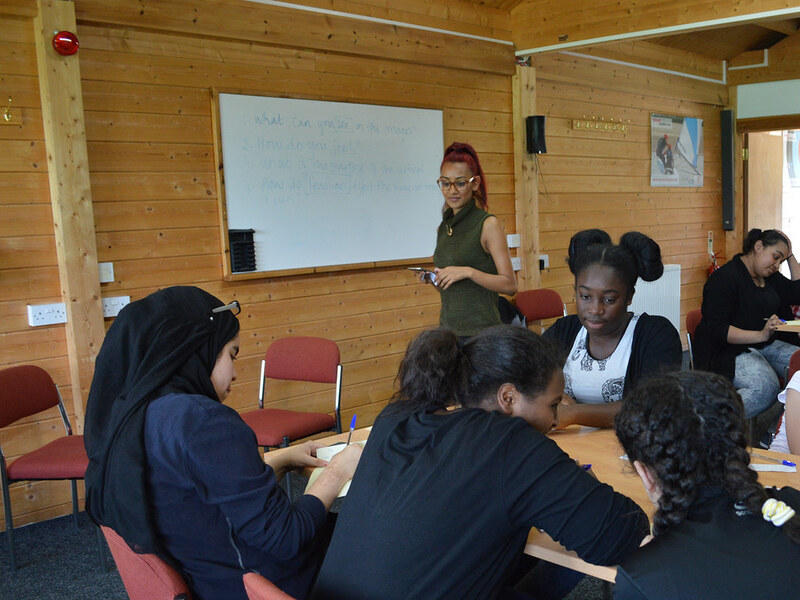 In July 2016 we facilitated a workshop for 40 students from Years 7 and 9 as part of the ‘Be the Change’ day at Northumberland Park Community School in Tottenham. We introduced the work of JtoJ through stories and film and then Diane, one of our volunteers, described her experiences as a volunteer with the National Citizen Service. The task we set the students was to devise a fundraising day in a local park for a cause of their choice and plan the event, do the budgeting and design the merchandise. 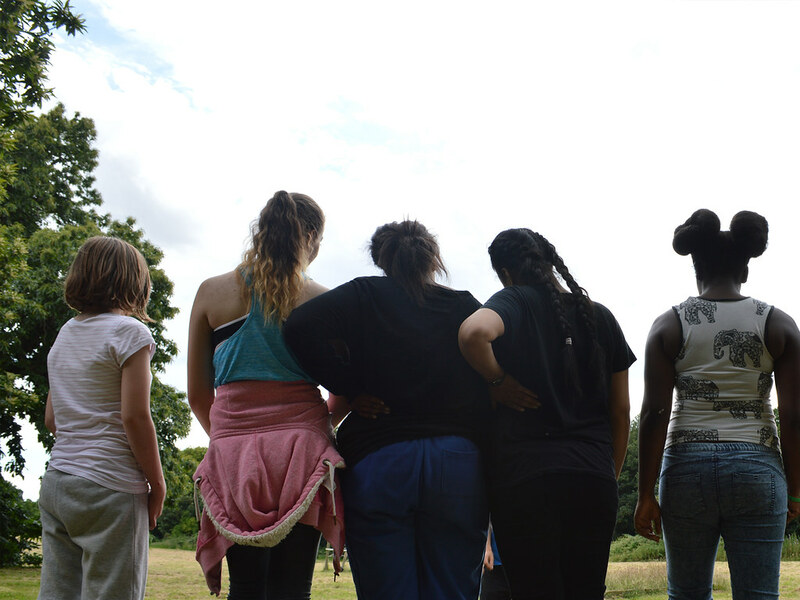 We wanted them to think about some different possible journeys to justice (their choices included combating bullying and racism, building a local youth centre and addressing the shortage of affordable housing). 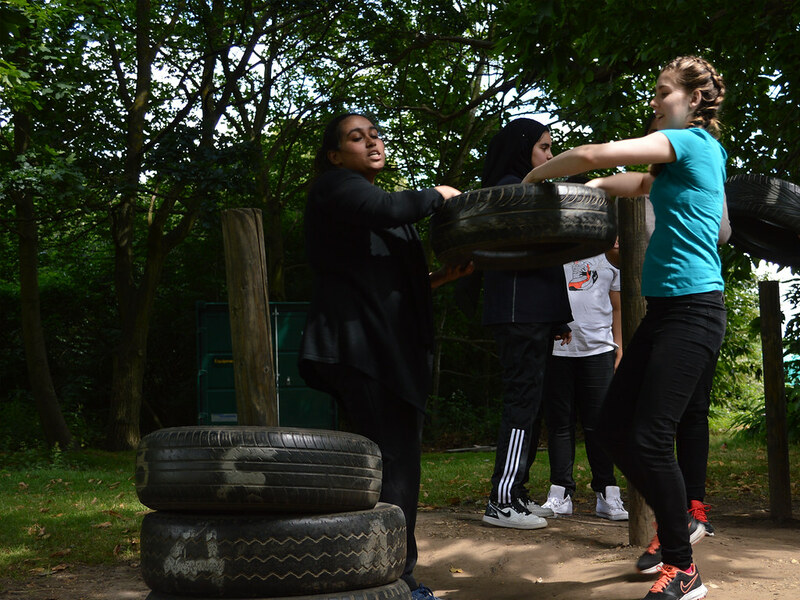 We also aimed to give them a feel for the challenges and sense of achievement in event organising, and hopefully to feel keen themselves to be volunteers on community schemes in the near future. 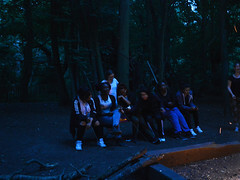 At the end of the session nearly all indicated they would like to become volunteers. 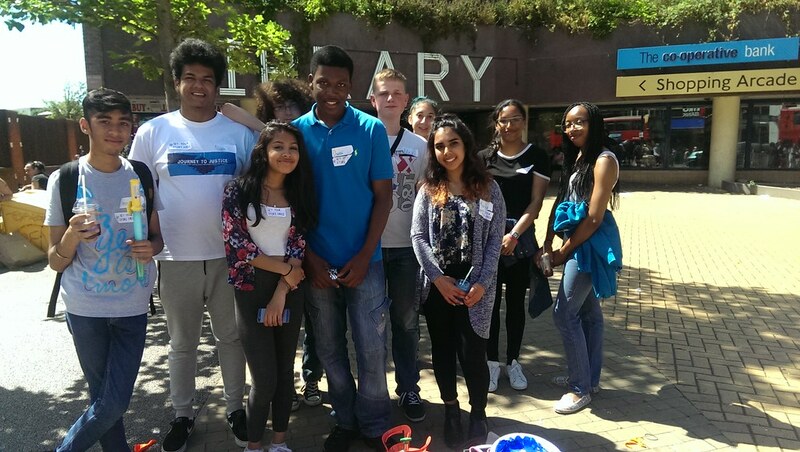 Seven JtoJ volunteers, including three graduates of NCS 2015 ran sessions with a group of teenagers in Haringey to develop a publicity plan ready for the arrival of our exhibition programme in Tower Hamlets in December 2016. 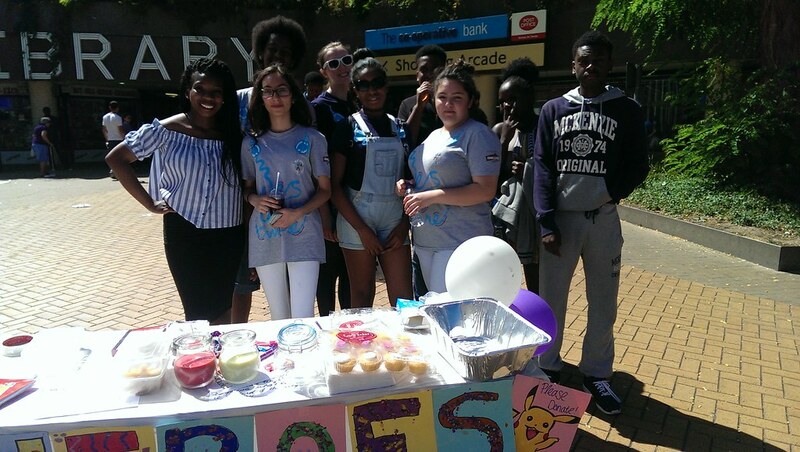 They organised a sponsored walk for us and a brilliant campaign day to raise awareness – asking shoppers in Wood Green to leave a handprint and share their stories of injustice. Thornhill School is one of JtoJ’s partners in Sunderland. 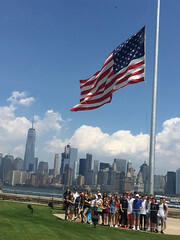 Its music department staff took 32 students to New York City. 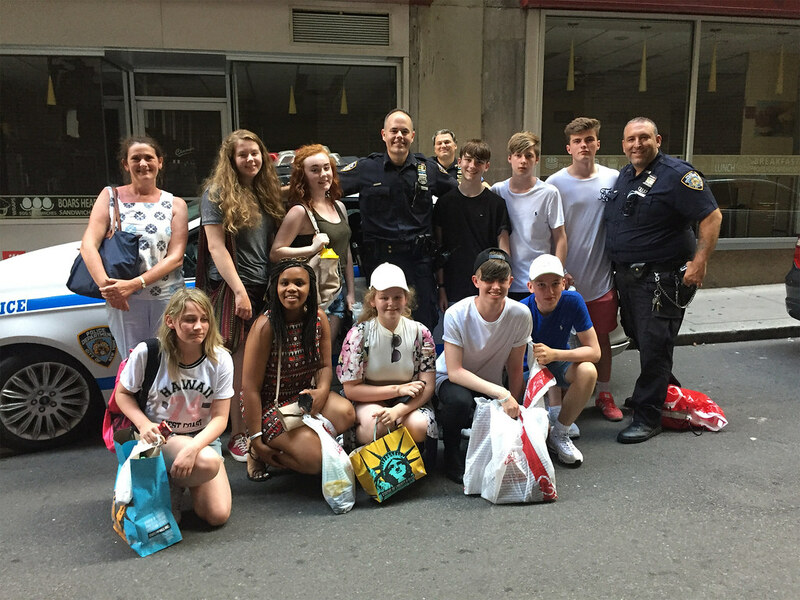 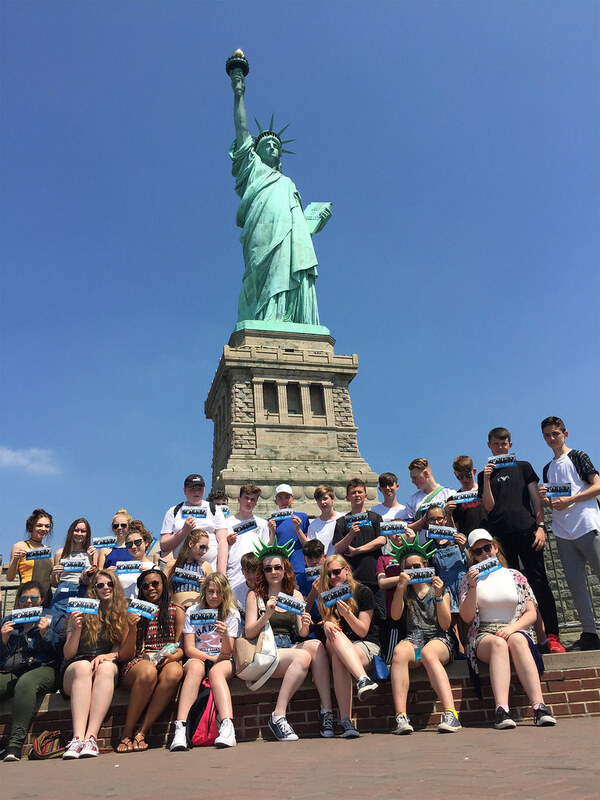 This chance of a lifetime visit enabled the young people to visit iconic sites – the Statue of Liberty, Empire State Building, Central Station, Central Park and the stunning 911 memorial. 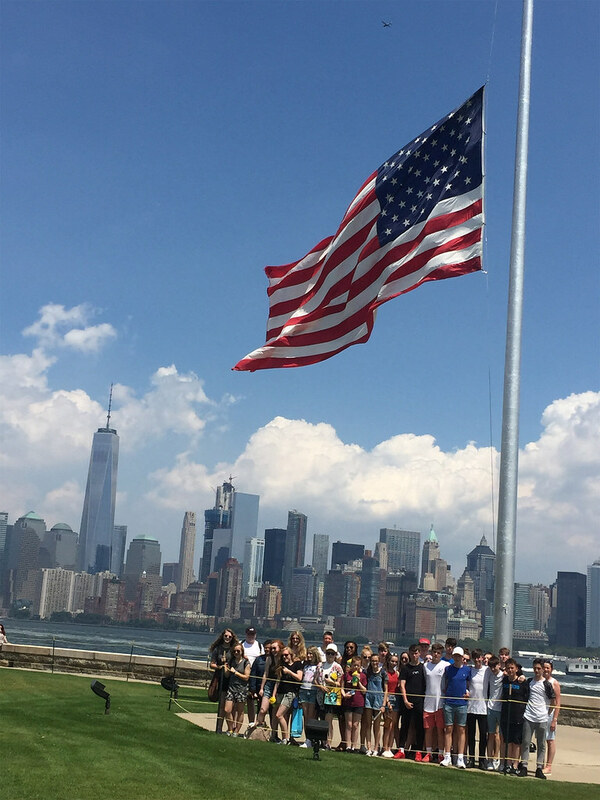 The photo of the group on Ellis Island is a reminder of the troubled times currently in America. 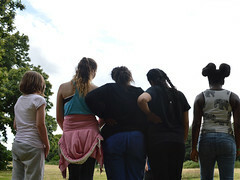 Sunderland was featured in a New York Times article after Brexit and students wanted to make clear their support for the work of JtoJ and our focus on human rights and social justice. Students of Thornhill School, Sunderland supporting JtoJ in NYC! 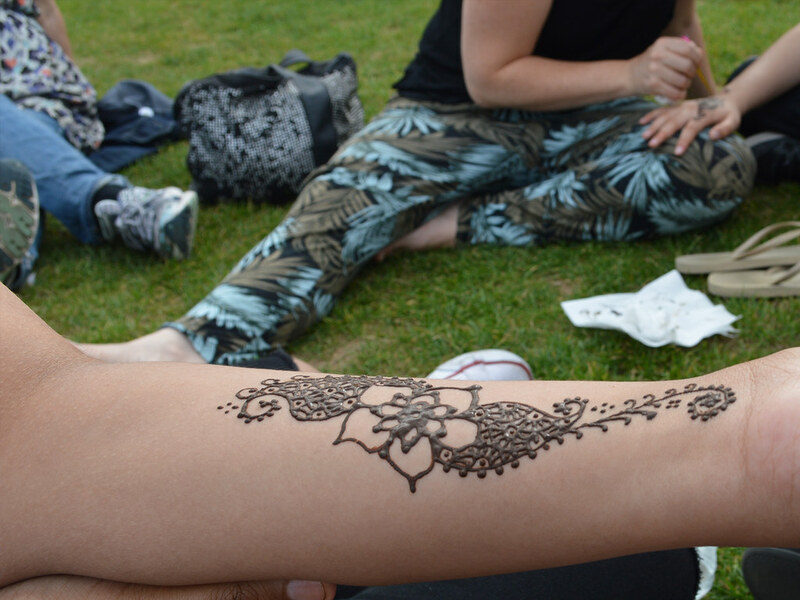 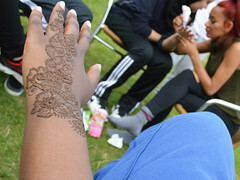 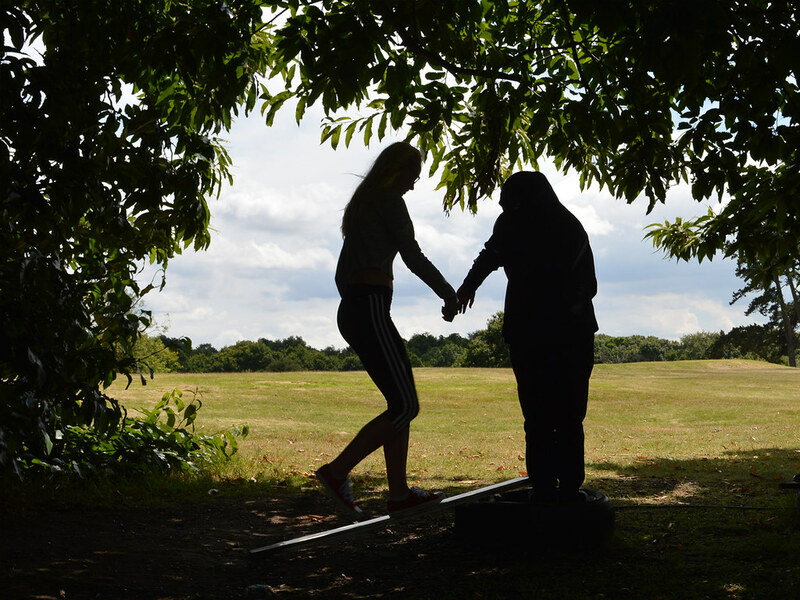 JtoJ partner Girlz United – a young women’s community group with Muslim members – were keen to meet their peers from backgrounds different to their own and to learn about the local East End history of struggles against racism. Julie Begum, Chair of the Swadhinata Trust, met the girls in early July to talk about her role in Women Unite Against Racism in the 1990s and about the murder of Altab Ali in 1978. 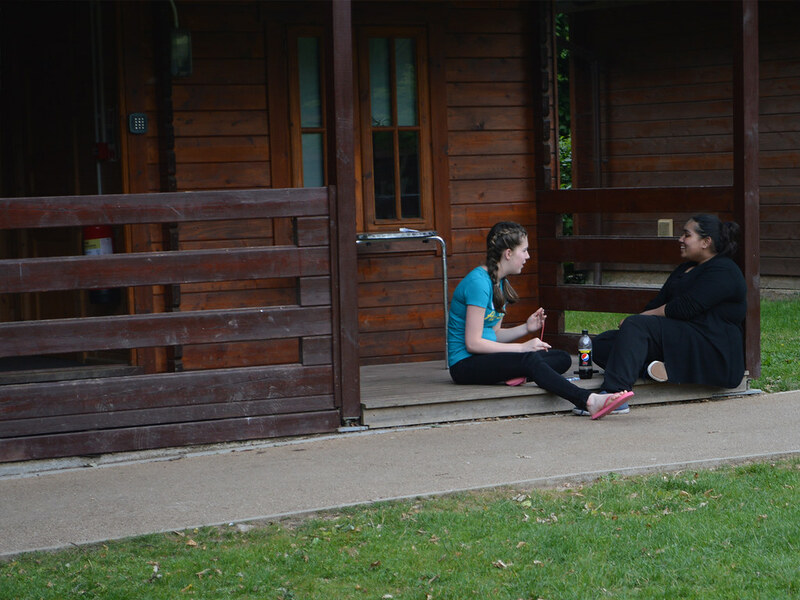 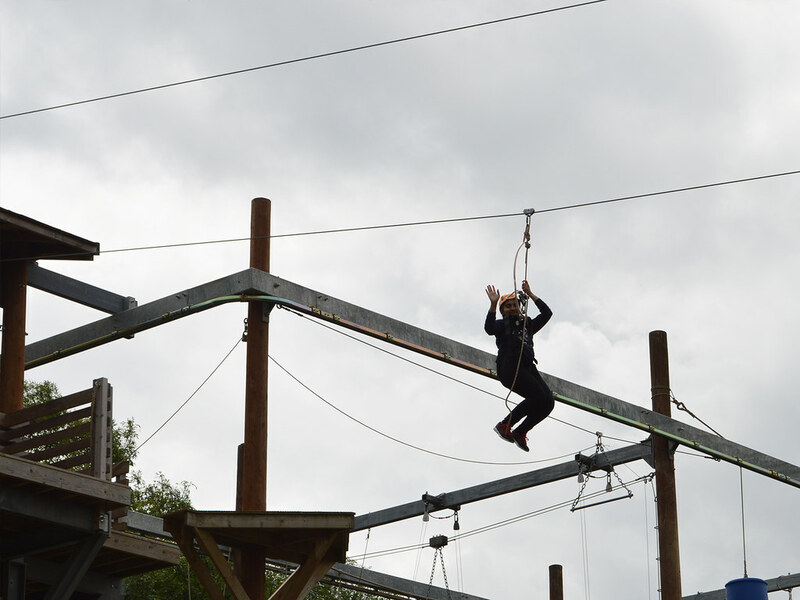 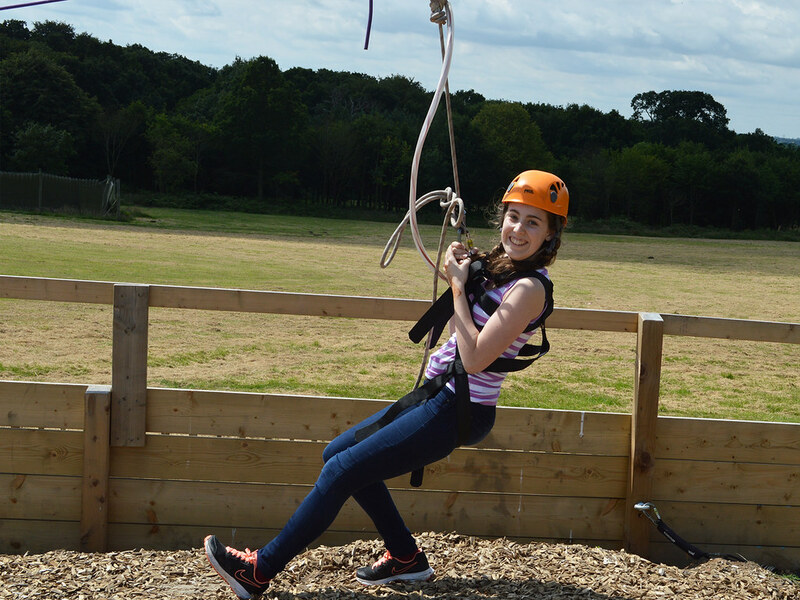 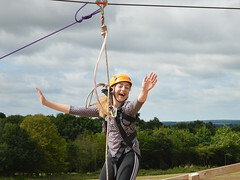 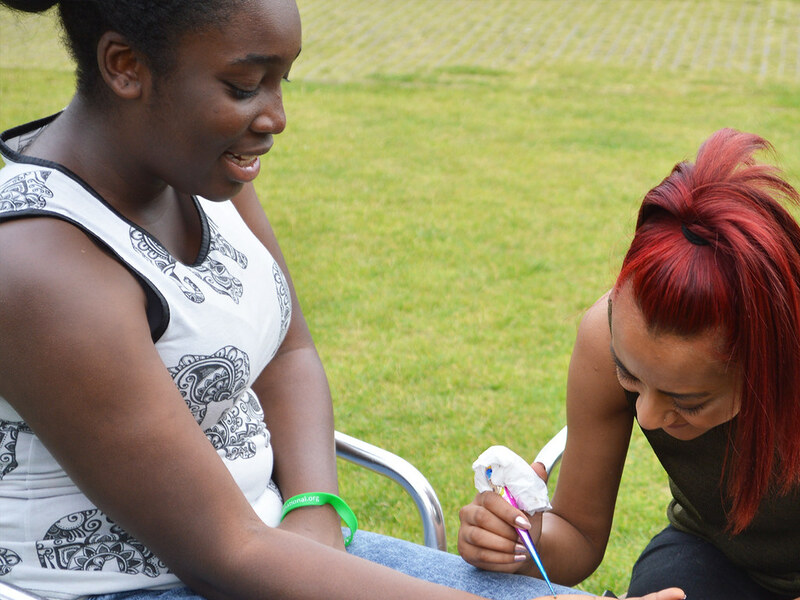 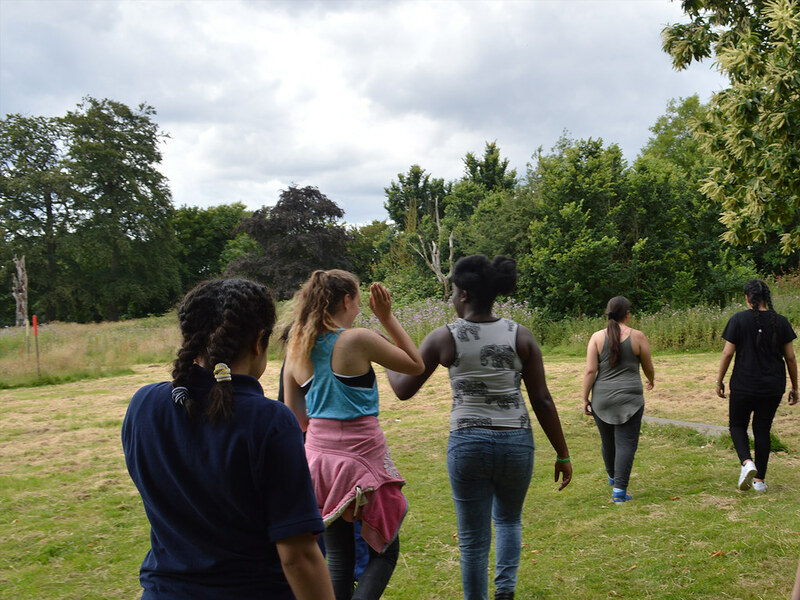 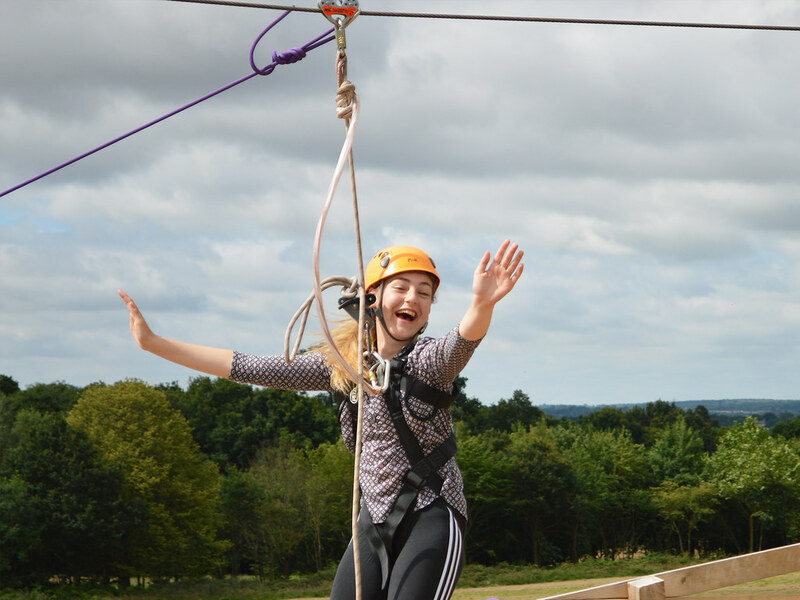 On July 15th-17th Girlz United went away with members of Hawkwell Girls Brigade, Essex and Brandon Baptist Church, Camberwell for a residential weekend in Danbury, Essex thanks to a grant from the US Embassy, London. 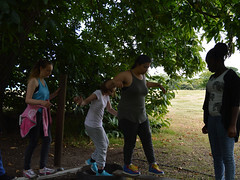 Led by youth workers and facilitators, Leanne Sedin, Liz Anderson, Parul Motin and Sally Claydon they focused on questions of identity, social justice and team building, producing beautiful poems for our exhibition in December.